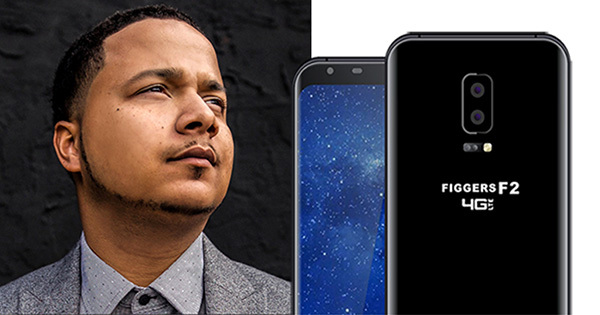 Founded in Quincy, Florida, his company, Figgers Communications, has already developed it's soon to be released Figgers F2 4G LTE smart phone. Competing head-on with the new iPhone and other popular smart phones, this elegant device has a 5.7-inch (18:9) JDI full lamination screen that is thin, bright and offers stunning visual effects. The silky technology innovation brings super-fast screen response speed, and has zero night time glare with blue light filter technology that is easy on your eyes. Even more, the phone’s long battery life comes from the power-saving combination of the Super AMOLED display. The device comes with 5V2A quick charge technology, meaning that you can get 80% battery after just 12 minutes of charging. Freddie’s company does a lot more than just develop and sell smart phones. As a telecommunications company that is directly competing with other major networks, he also offers competitive plans. For media interviews, call his assistant at (786) 716-1883.